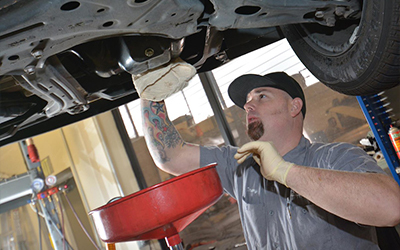 When it comes to your car maintenance, expertise and experience are required. At Shannon Family Automotive, we are the leaders in Honda, Acura, Lexus, and Toyota repairs and services. At our Honda auto repair shops in Folsom, CA, we cater to the needs of the customer while providing only the best customer service. We’re not like other businesses who are only in it for the money. Our family owned company will treat your cars as our own and offer repairs and services customized to your vehicle. Stop in today or give us a call with any further questions or concerns.